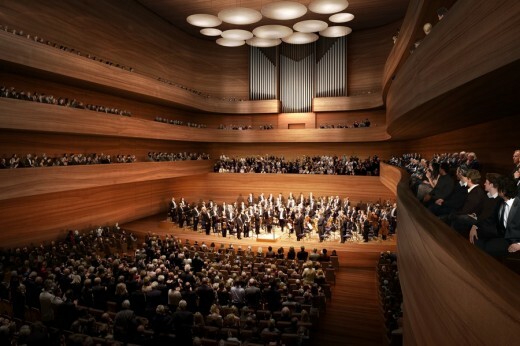 David Chipperfield Architects was shortlisted as one of three offices to refine the design scheme for the Beethoven Festspielhaus. The final winner of the competition will be announced in spring of 2015. To mark the 250th anniversary of Ludwig van Beethoven’s birth, a new festival hall is to be built in his hometown of Bonn. 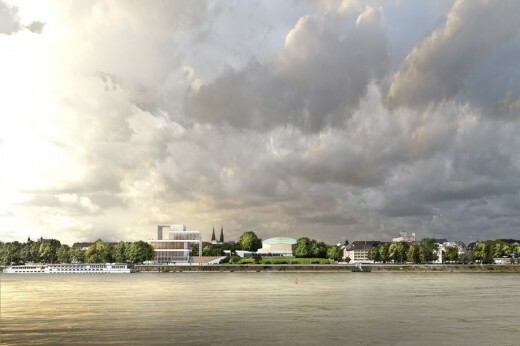 The new Beethoven Festspielhaus will be situated on the banks of the River Rhine, close to the existing concert hall, the ‘Beethovenhalle’. The site was occupied by defence walls and towers in the Middle Ages, providing protection for the city. Evocative of this, the Festspielhaus provides a new high vantage point in Bonn. The new building is composed of four stacked volumes. The placement of the two lower volumes, whose combined height is aligned with the eaves of the town, mediates between the river promenade and the raised gardens of the Beethovenhalle. 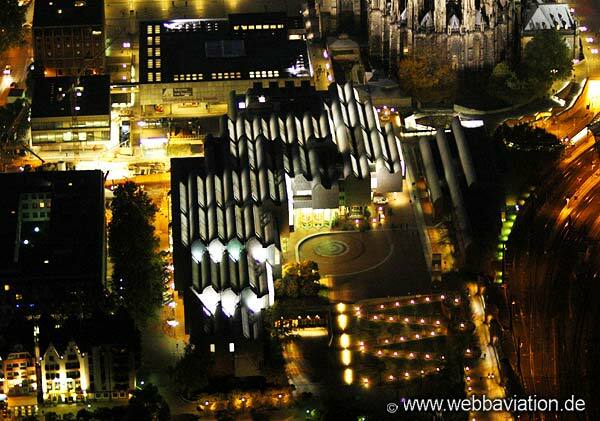 Main entrances are located on both levels, while a new square links the Beethovenhalle and the Festspielhaus. The top two volumes are shifted more towards the Beethovenhalle. 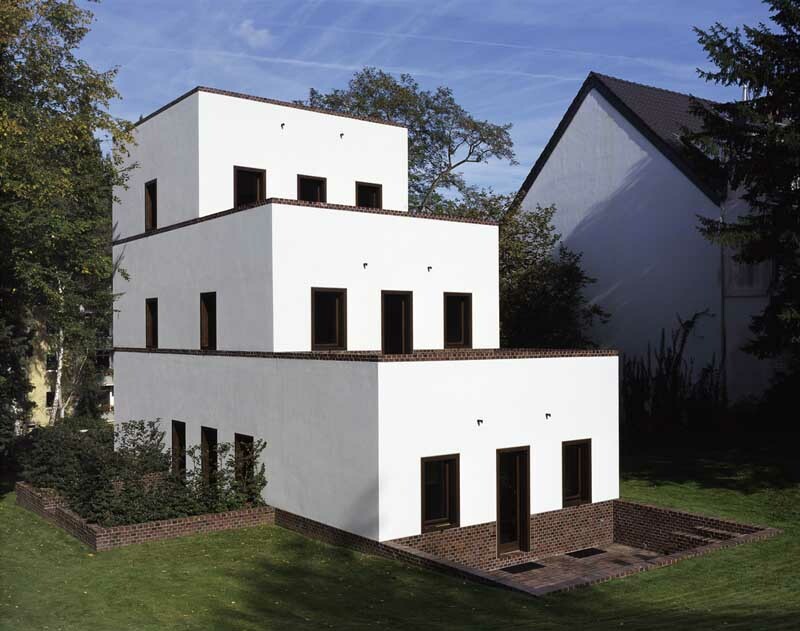 They rise up to create a belvedere, providing views of the old town as well as over the Rhine towards the Siebengebirge, a range of hills to the southeast of Bonn. Accessible roof terraces and loggias expand the space to the outside.